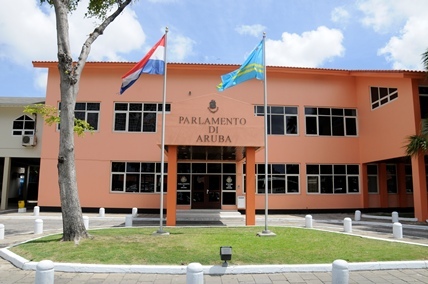 General elections were held in Aruba in 12 December 1997. The elections were the fourth to be held for membership of the Estates since autonomy was granted by the Dutch in 1986. The 21 members of theunicameral Estates were elected by open list proportional representation in a single nationwide constituency. A total of seven parties contested the election. The result was a victory for the Aruban People's Party (AVP), which won 10 of the 21 seats in the Estates. The makeup of parliament ws unchanged from the 1994 election.